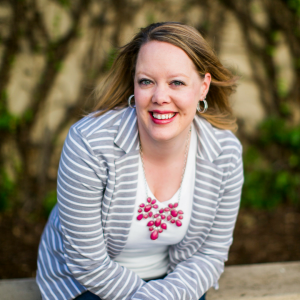 Your mindset and beliefs are one of the biggest contributing factors to your business! What you believe about yourself makes a big impact on your business. You may not say anything negative to your customers/clients/followers, but if you are comparing yourself to others and doubting yourself, that is going to come across to them negatively. It will impact how you portray yourself to others and how others perceive you. Come up with a couple positive affirmations and mantras for yourself that you can repeat any time you feel yourself starting to doubt yourself or compare yourself to someone else. Write them down, post them where you can see them every day, and say them often. Remember to think positive! Be you. Do you. 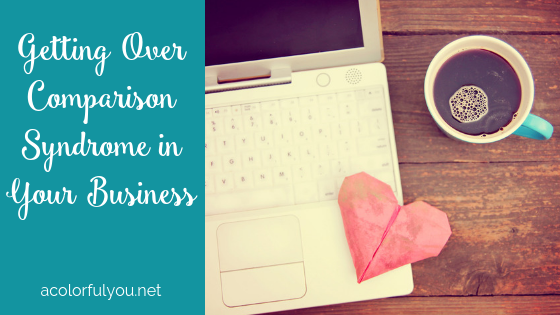 People want to do business with you because you are you! Stand out from the crowd, brand yourself, and own who you are. As Dr. Seuss said, “Today you are you, that is truer than true. There is no one alive that is youer than you.” People will see your authenticity and confidence when you stay true to who you are. You will shine in your business when you stop comparing yourself to others and stay focused on who you are and what you do. You will grow and reach your full potential when you are working your business and not looking around. Are there social media accounts you need to unfollow? Emails you need to unsubscribe from? 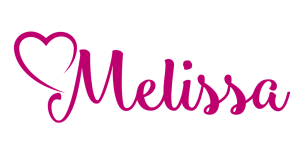 Mantras you need to write and post? 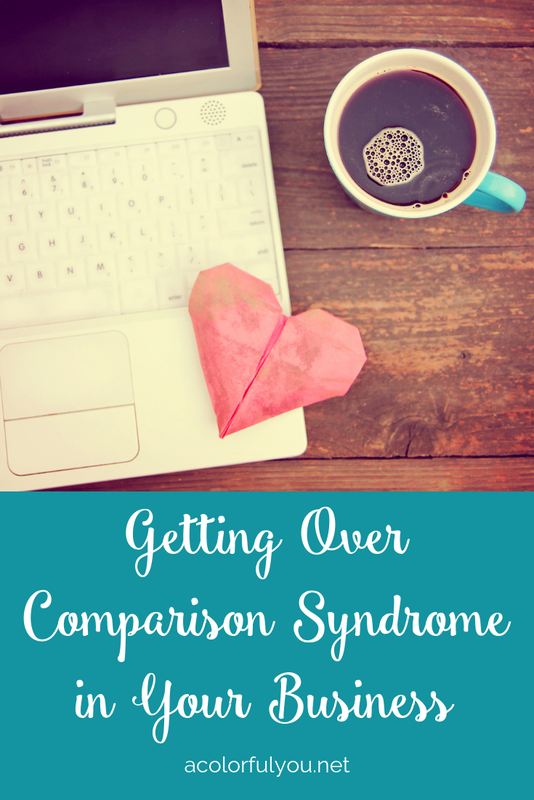 Whatever you need to do in order to keep the comparison syndrome at bay, do it!